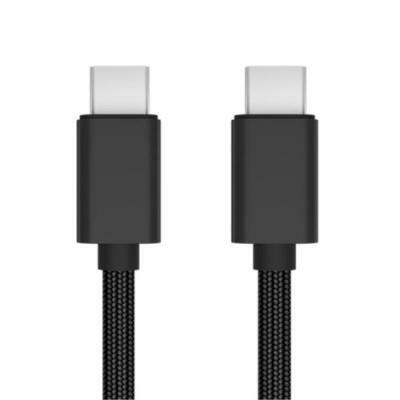 USB type c male to USB type-c male converter adapter cable. 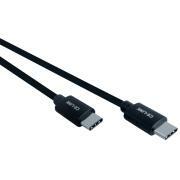 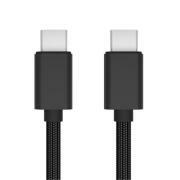 This USB 3.1 Type C cable is the first generation of C to C cables that will support USB 3.0 data transfer speeds. 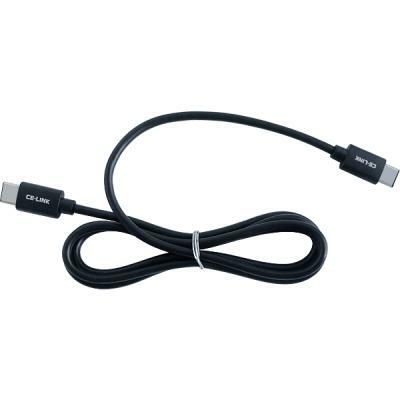 Used to connect your Samsung Galaxy S9 with other device with Type C connector.